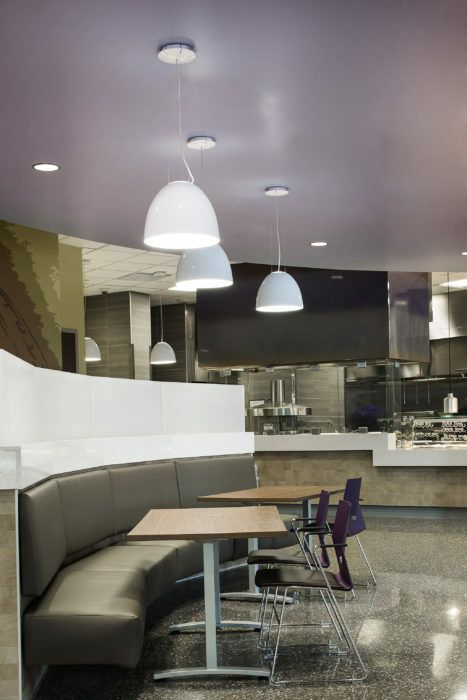 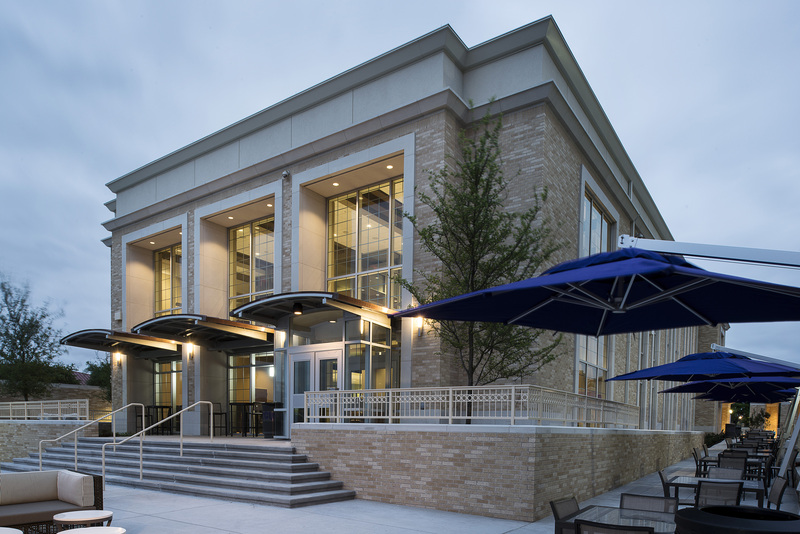 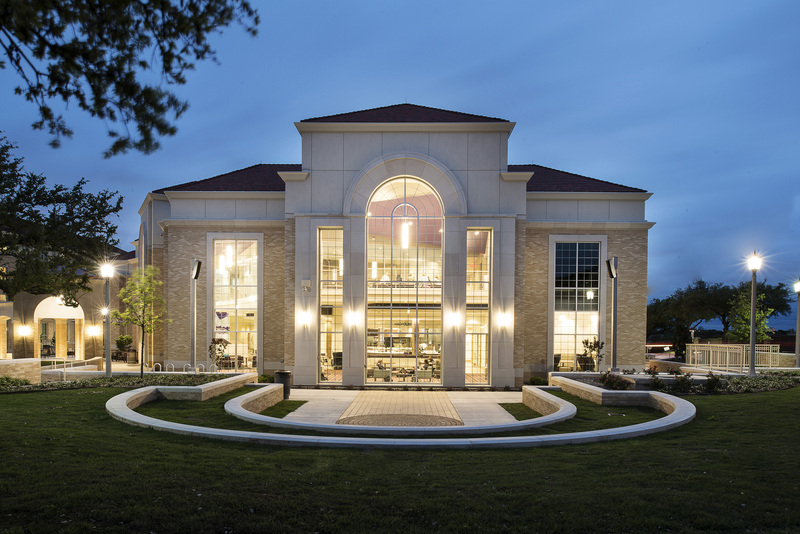 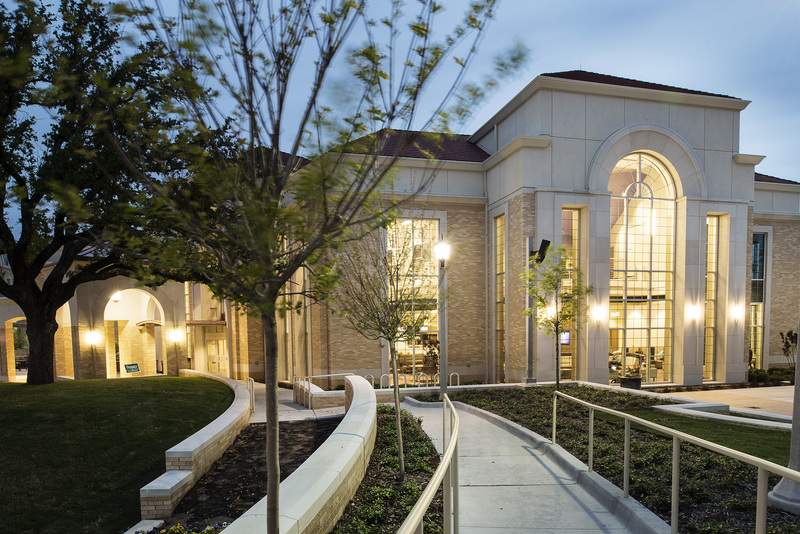 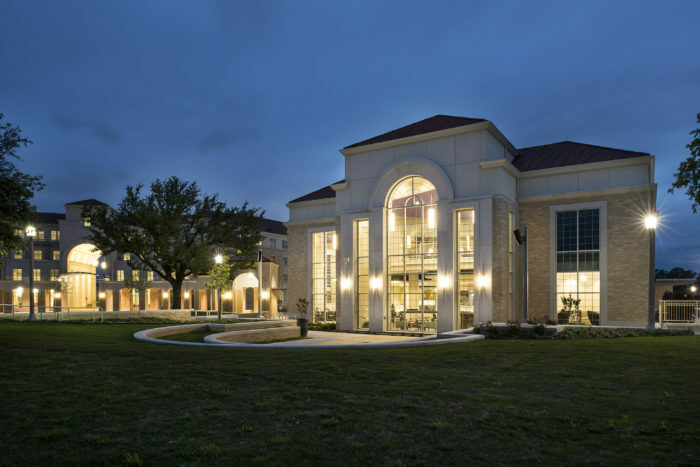 King Family Commons, which supplements the dining facility on campus, is designed to build community in the development. 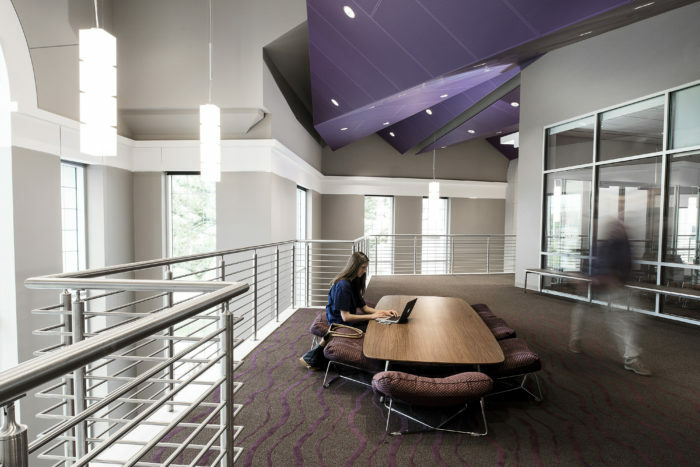 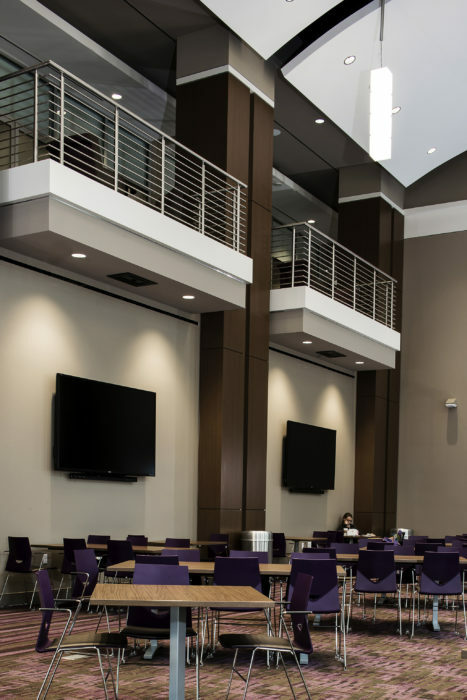 The space offers multiple dining platforms, an outdoor amphitheater, Greek Life offices, meeting space and multiple areas to study, socialize, watch TV or recharge one’s self or one’s electronic devices. 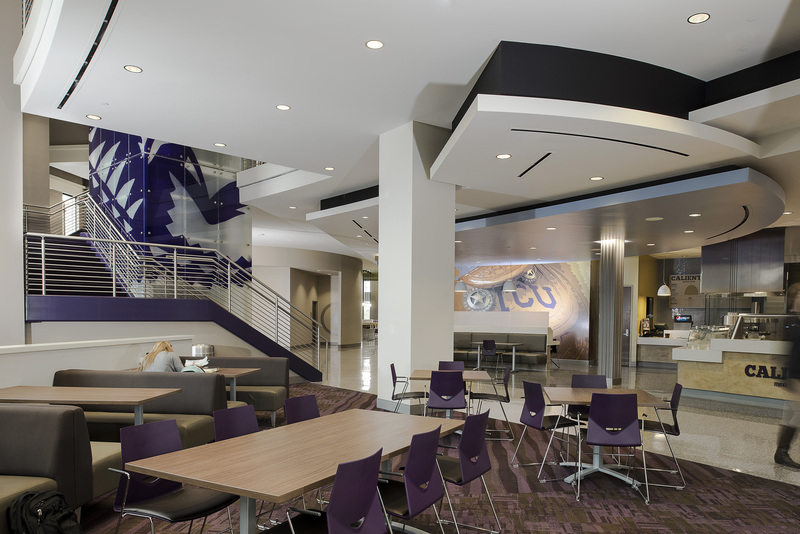 The two-story center houses four micro restaurants with dining venues that will seat approximately 710. This project is LEED Gold certified.